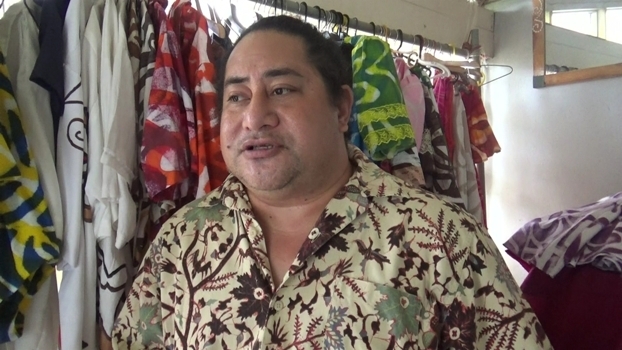 A fashion cause like none other, renowned designer Hupfeld Hoerder will tomorrow launch a trust, aimed at buying a ship to service the Island of Rotuma. Putting in the final touches for the show at Suva’s Grand Pacific Hotel, Hoerder says accessibility to the islands has stunted economic growth. There are also fears the Rotuman culture and heritage are being forgotten by the younger generation. Hoerder is teaming up with other well-known designers for an evening of high fashion, Rotuman culture and celebrating local delicacies like fekai and taroro. Tickets to the event are available at GPH.